Eurocom offers a choice of Operating Systems in its line of VGA upgradeable high performance, professional laptops and light weight notebooks. At Eurocom the customer has a great deal of choice when ordering their new laptop or notebook. They can choose between a variety of processors, graphics cards from NVIDIA and AMD, storage drives, memory, displays, keyboards and even operating systems. Customer can choose between Windows 8, Windows 7 and Linux based operating systems such as Ubuntu, Mint and Debian. 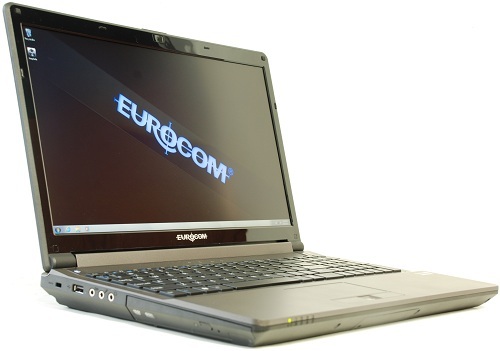 Continuing to offer our clients a wide variety of unique features and options at the time of purchase is a foundation of Eurocom so the evolution to offering multiple operating systems is natural. At Eurocom, choice, customizability and configurability are paramount as customers can choose their processor, graphics card, wireless card, display, memory and even display to be professionally calibration. Eurocom notebooks are very easy to upgrade well after purchase as well, which leads to many of our customers using their systems for many years. Custom built Eurocom systems allows users to build the exact system they desire. Performance is unmatched with 4th Generation Intel Core i7 Extreme processors, NVIDIA GeForce and AMD Radeon graphics. Having the ability to add up to 32 GB DDR3-1866 / DDR3-1600 memory ensures nothing will slow these high performance systems down. To store the latest games, applications and software select systems can support up to 5 storage drives, with mSATA solid state drives for fast boot up times and blazing responsiveness. Personalize your own, select Eurocom system, with a custom backlit keyboard, with 7 colours, 3 zones and 8 modes you have the ability to dominate and stand out. Eurocom systems have a plethora of interfaces as well, including Thunderbolt, display ports, and ExpressCard slots for added expansion and connectivity.